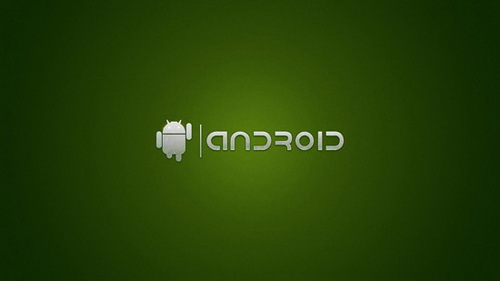 Google Android is the popular operating system for mobile phones by Google. 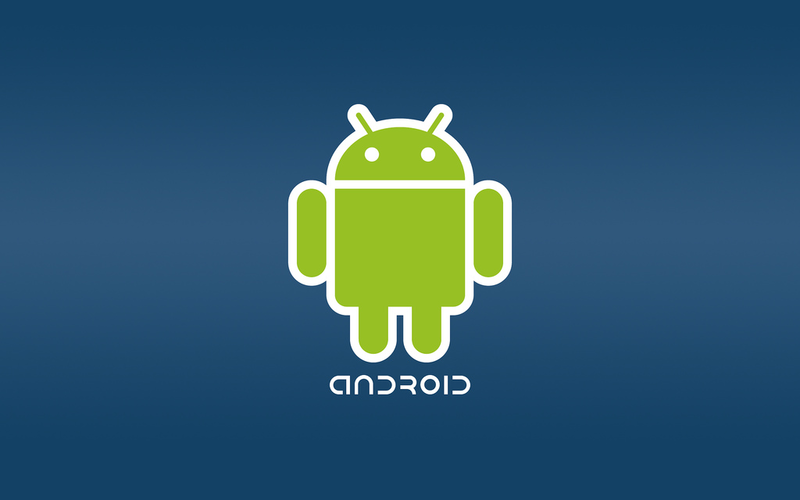 It is popular for huge amount of applications available on android market for free. 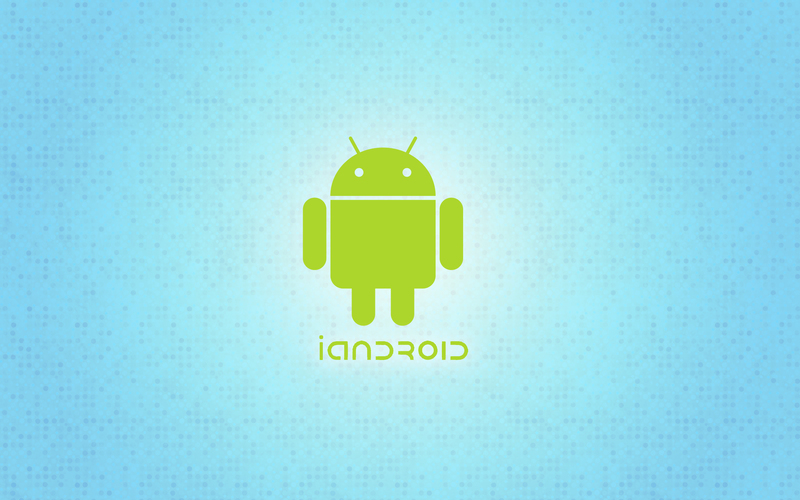 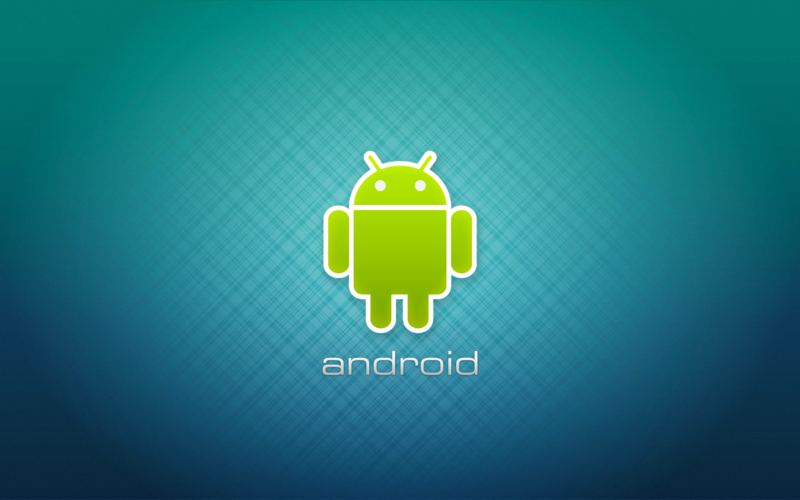 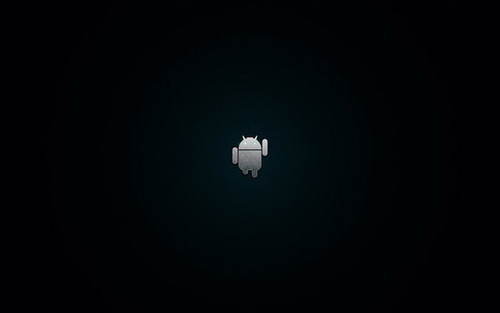 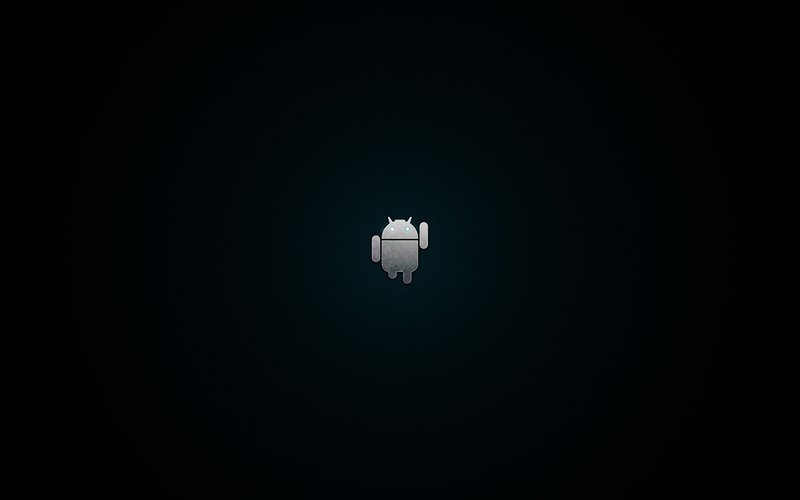 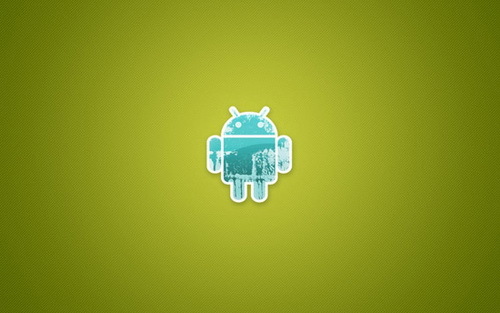 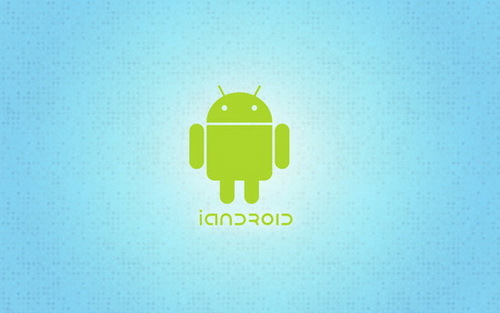 Here are some high quality Android desktop wallpapers for the fans of Android Mobile phones. You can also check out Best Android Live Wallpaper 2012 for high quality android live wallpaper app. 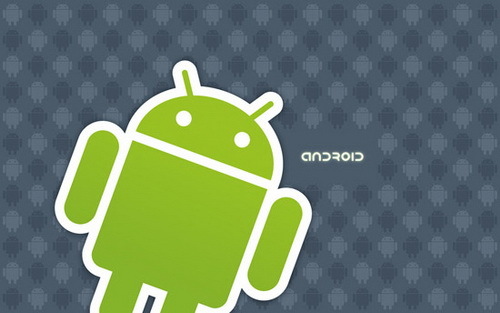 Viola has written 21 post in this blog. 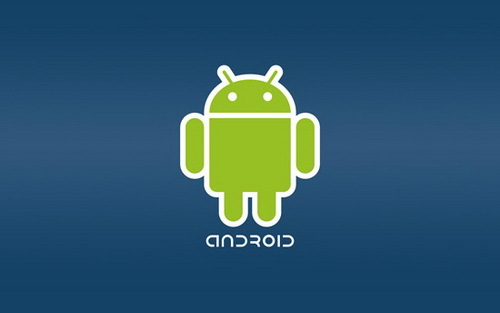 Do you own the rights to these images and, if so, can we use them to promote our apps on the Android Market? 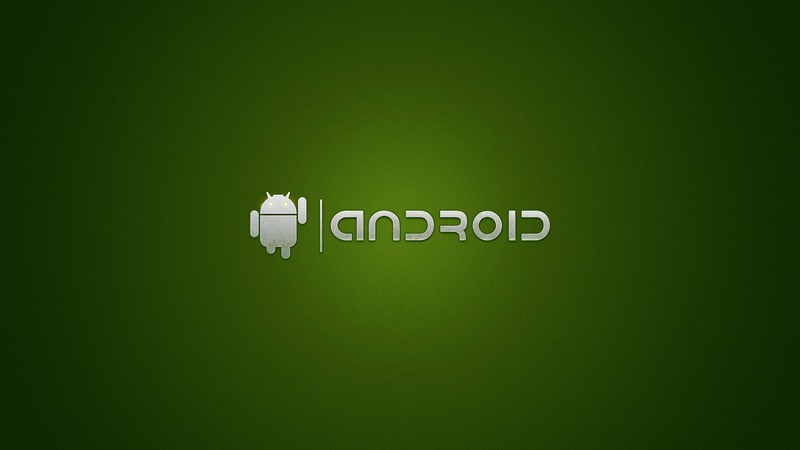 Thank U for sharing such nice collection.It is really going to help me while choosing a right high quality wallpaper for my android phone.